HARAOA participated in the 2011 International Lighthouse Lightship Weekend using the club callsign of VK2CL at Montague Island (OC-223) Lighthouse NSW between 20-21 August 2011. 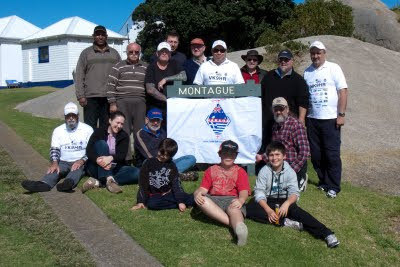 A team of fifteen club members from The Hellenic Amateur Radio Association of Australia spent three nights on the island to celebrate International Lighthouse and Lightship Weekend and made over 2,300 contacts using CW, SSB and digital modes. “We didn't get much sleep, but had plenty of food and a great time,” president (VK2IR) Tommy Horozakis said. 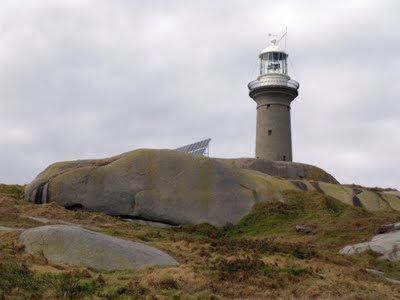 Around 450 lighthouses around the world this weekend played host to similar radio groups as part of the International Lighthouse and Lightship Weekend.